“I don’t like Riesling because it is too sweet,” how many times have I heard this…the answer, one too many. The reality is that some of the best Rieslings are made in a variety of styles ranging from bone dry to off dry to semi dry to sweet to late harvest. This is what is so fabulous about this varietal! Indeed Riesling is a “noble” grape with tremendous ability to produce amazing wines suited for any palate and meal for that matter. The grape’s resistance to a cool climate plus its natural tendency to express terroir makes it one of Northern Michigan winemaker’s favorite varietals. Riesling enthusiast and winemaker at Chateau Grand Traverse, Sean O’Keefe adds that “this is a grape that many of us have been working with for years with the purpose of creating a true regional style. Not only “can” we grow Riesling in Northern Michigan, but we can do so at the highest international level.” O’Keefe and several others are looking forward to showcasing their wines alongside the classic Rieslings of Germany, Austria and Alsace at the upcoming Riesling Rendezvous. The line up for the 2010 Riesling Rendezvous includes a full team from Northern Michigan. Participating wineries include, Bowers Harbor Vineyards, Black Star Farms, Chateau Grand Traverse, Left Foot Charley, Peninsula Cellars, and 2 Lads. 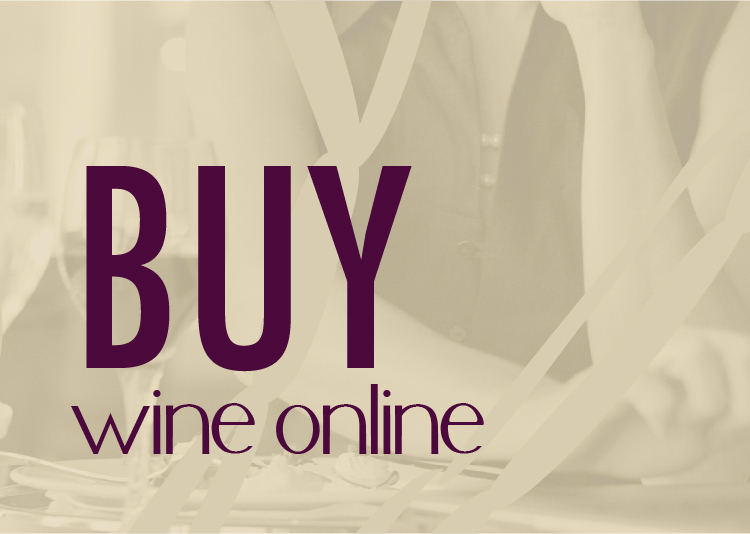 The wineries are also a co-sponsor of the event along with wine marketing boards of Germany, Alsace & Austria. 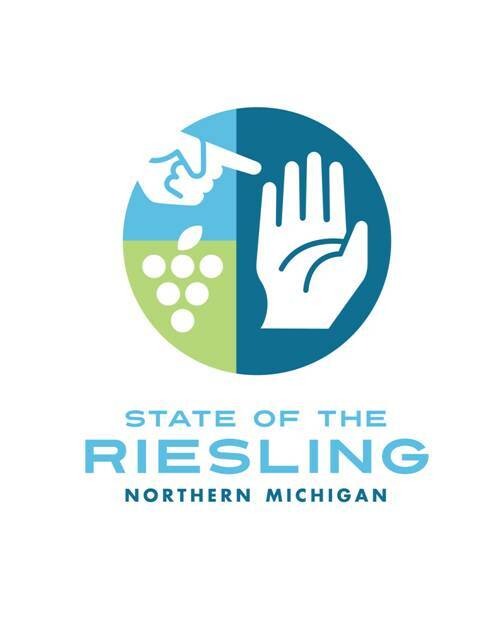 Northern Michigan winemakers will be equipped with award winning Rieslings and a new logo representing the hand as the “State of the Riesling” and they will rendezvous with a purpose to highlight their success with this noble grape. As a co-sponsor of the event the wineries will also be providing wine for one of the lunch programs, serving the region’s wine to more than 250 participants. 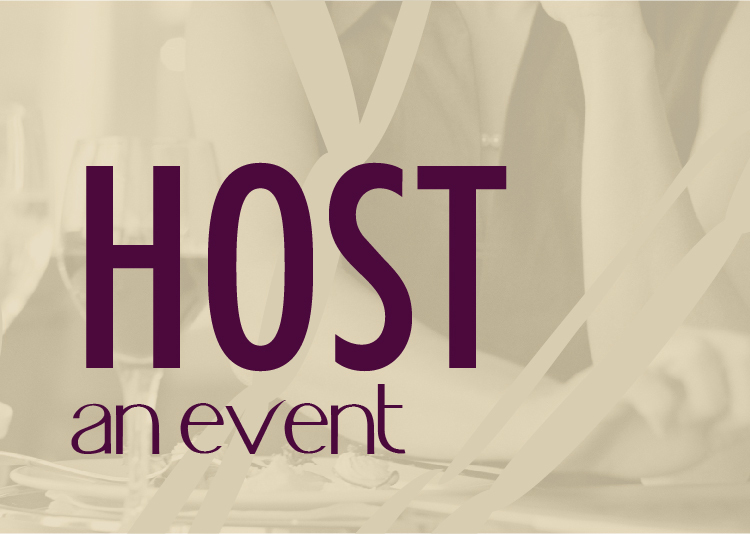 The event will be held on July 11, 12 and 13 and is hosted by North America’s premier Riesling producer, Chateau Ste. Michelle of Washington state and Ernst Loosen of Germany’s renowned Dr. Loosen estate. Bowers Harbor Vineyards is a family run winery surrounded by epic views of Lake Michigan’s historic Bowers Harbor. Our cool climate region produces dynamically expressive varietal wines. Black Star Farms is a unique agricultural entity that features three tasting rooms, two winery production facilities, a distillery, B&B Inn, and equestrian facility. The winery is proud to represent the viticultural diversity of the Northwest Michigan region. Chateau Grand Traverse has moved into its second generation of family winemaking – and has grown to be one of the largest Riesling producers in the Eastern United States. Riesling is the winery’s passion, and it has been a tireless promoter of the variety as the Old Mission Peninsula’s signature grape. Left Foot Charley is a winery located in the Village at Grand Traverse Commons. The winery works with 14 local growers exclusively to provide the highest quality fruit for their varietal and blended wines. Peninsula Cellars is a family run winery located on the Old Mission Peninsula. Their philosophy toward wine making is minimalistic, allowing the regional expression of the fruit to come through. 2 Lads Winery is a 10,500 square foot facility located on 58 acres on the Old Mission Peninsula. They specialize in cool climate red and sparkling wines. In addition, the wines of Bel Lago and Chateau Chantal will be represented by Linda Jones, of the Michigan Grape and Wine Industry Council, as it is acting as co-sponsor for the Michigan portion of the event. We would love to know if any of you are planning on attending this prestigious event. If so, please be sure to say hi to our group of winemakers from the mitten shaped state. Coryn Briggs moved to Traverse City 6 years ago and quickly immersed herself into the Michigan wine industry. 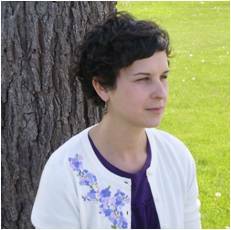 She is currently the Winery Promotions Coordinator for Black Star Farms. In this role she manages the many pieces of the marketing mix including, off-site events, website content, advertising, social media, as well as graphic design. 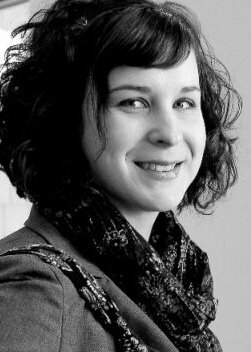 Coryn enjoys local food, wine and the downtown Traverse City area where she lives with her husband and two young daughters. Black Star Farms is a unique agricultural entity that features two winery production facilities, their adjacent tasting rooms, a distillery, Inn, and equestrian facility. The winery just celebrated its 10 year anniversary and is proud to represent the viticultural diversity of the Northwest Michigan region, and its proximity to the 45th parallel – the same parallel that runs through so many of the great wine regions of the world. Yay for Riesling. I’m one of those freaks that happily swirls rieslings (and even traminers) with dinner on a semi regular basis in the warmer seasons. Dessert wine, my tail! Yay for Michigan wine! Cheers to all of you traveling all the way here to showcase the noble variety, so often misunderstood. As a fellow MI wine enthusiast I’m so glad to see the representation! Give ’em a good show!